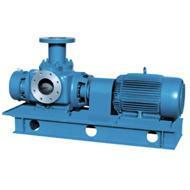 At Aflex Ships equipment, we stress on high performance, premium service quality and reliable product delivery. 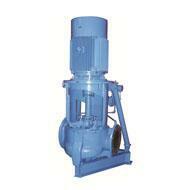 The end result will be many years of trouble-free service. 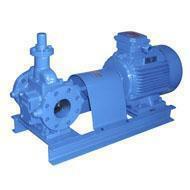 We recognize the impact of downtime and seek to minimise the risk by ensuring that our equipment are made of durable materials that ensure the longevity of the pumps. 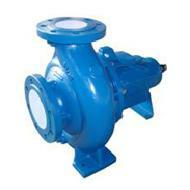 As your most preferred marine pump supplier, we promise to offer the most reliable pump at a valuable price to our customer. 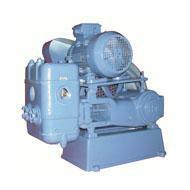 As one of the leading marine pump companies and top marine spare parts’ suppliers, we ensure that you obtain dependable service by offering Positive & Non-positive displacement pump. 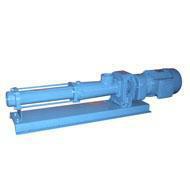 Positive displacement pump include: gear pump, piston pump, and screw pump and Non-positive displacement pump which is centrifugal pump. 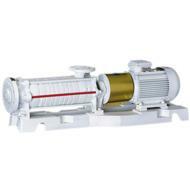 Aflex’s pumps guarantee a long lifetime and easy maintenance. 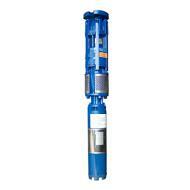 Our product is space-saving, lessens capital costs and facilitates ease of maintenance. 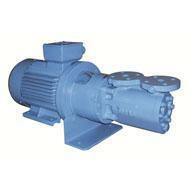 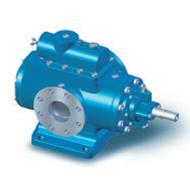 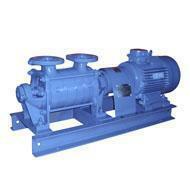 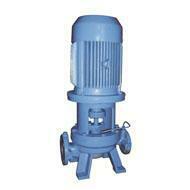 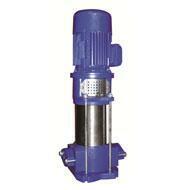 Furthermore, our centrifugal pumps are also compact, weight-saving and can adapt to high-speed prime movers. 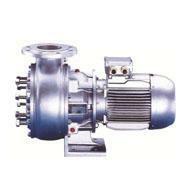 Lastly, we offer you the benefits of steady delivery and high speed as your most trusted screw pump supplier and centrifugal pump supplier.